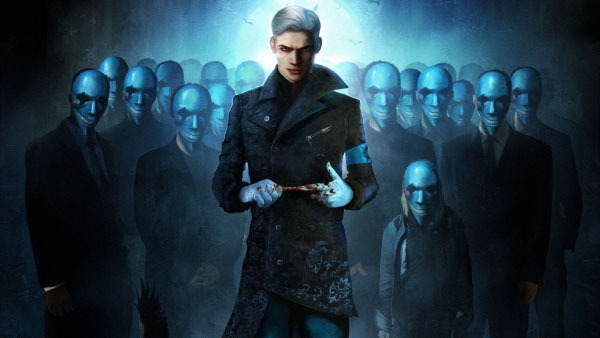 Capcom has dropped word that the Vergil's Downfall DLC will be released on March 5th and 6th for the Playstation 3 and Xbox 360 respectively. It will run you $8.99/720 MSP if you didn't pre-order the game from certain retails and receive a redeem code for the DLC. Recently a title update for DmC: Devil May Cry was released, allowing you to access the Bloody Palace. For a long time we were in the dark about Bungie's next big venture after handing the Halo series over to 343 Industries, who did a bang-up job with Halo 4 I might add. 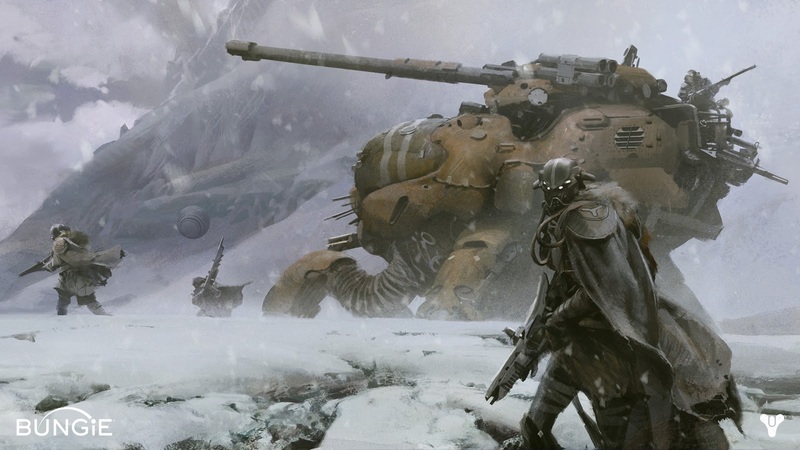 After images and details leaked awhile back and everyone heard the name Destiny tied with it, we wanted to know more. Bungie has officially lift the lid off their next project and here it is via the first ViDoc. All I have to say about it right now is that it seems very ambitious and a complete departure from anything current out there right now. From what I've heard and seen it's not an MMO but is does let you play with friends and isn't subscription based. There is also a social aspect to it going by the integration with mobile devices. Hopefully we'll get to see actual gameplay at E3 or maybe before that in another ViDoc but until then check out the first ViDoc below. Going by the OUYA project update I received recently, the video game console will be available in certain stores when it's launched this June. The stores include Amazon, Best Buy, GameStop and Target. The console itself goes for $99.99 with an extra controller costing you $49.99. 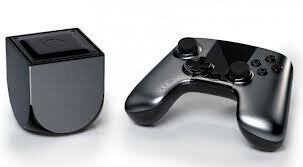 You can pre-order OUYA from the retailer of your choice above. I'm really interested in seeing how this console fares with announcements imminent from both Microsoft and Sony regarding their new consoles.